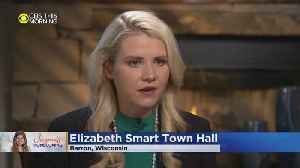 Elizabeth Smart, a child safety activist whose kidnapping gained widespread national attention in 2002, has responded on social media to the news that the Wisconsin teenager was found safe. 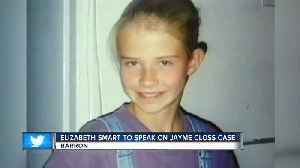 Elizabeth Smart shares a heartbreaking spotlight with Jayme Closs. 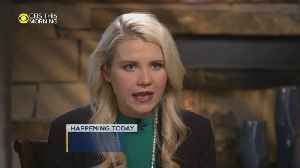 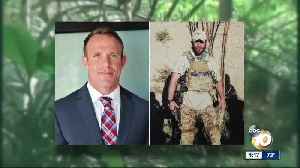 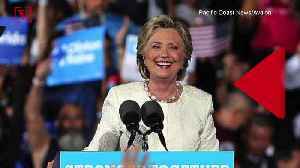 The two are both nationally-recognized kidnapping victims -- now survivors -- who were able to break free. 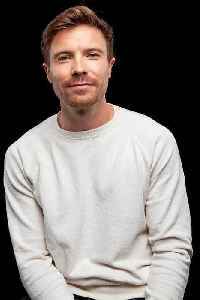 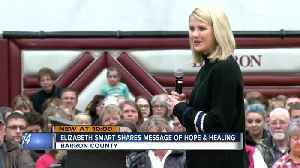 On Friday night, Smart..
Elizabeth Smart said now is the time to focus on giving Closs space to heal without judgment. 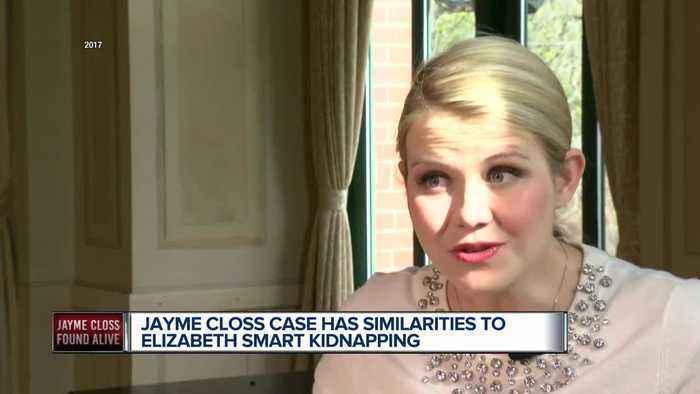 Kidnapping victim Elizabeth Smart is speaking about Jayme Closs in Barron, Wis.